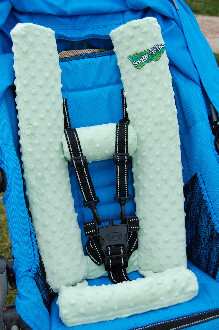 Especially beneficial to children with airway problems because it keeps the airway in a neutral position. Children with scoliosis benefit because it helps to position the spine. This minimizes respiratory issues that can be caused by extreme spinal curvature. 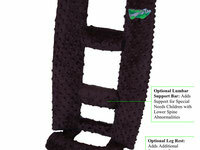 We can add lumbar support for children with lower spine curvature too. 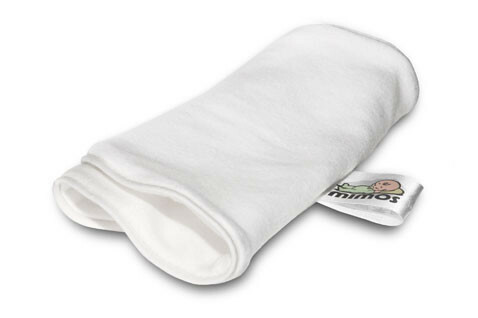 Great for children who favor holding their head to one side (torticollis). The unique head support cradles the head to maintain shape & reduce at spots (plagiocephaly) plus helps children wearing reshaping helmets or who have hydrocephalus (& other brain disorders) have better support of their head in seating products. 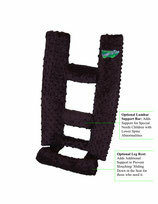 Adds necessary support to high chairs for children learning to eat. A great way to integrate a baby/child into mealtime. 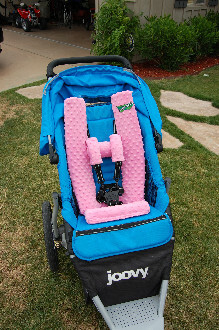 Retro-fit strollers for children who are wheel chair dependent. 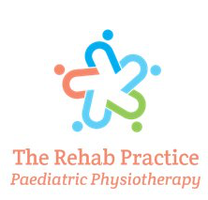 HIghly recommended for children with special needs. 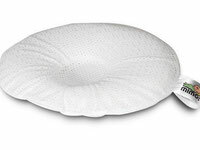 MIMOS PILLOW is a tri-dimensional polyester pillow which designed specially by doctors, neurosurgeon and physiotherapist to reduce the pressure under the head. This allows the head to grow normally and round out to its natural shape. It is very effective when used before 6 months of age. 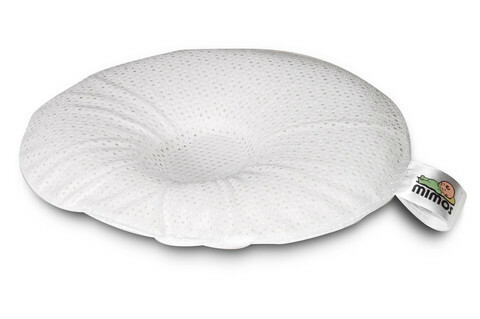 It is recommended to use the pillow for prevention from the very first day of life. Price is inclusive of pillow cover. LactoGG the world’s most-researched, premier probiotic strain with nearly 700 scientific papers and nearly 200 clinical trials supporting its claims to its health benefits. The scientific name for LactoGG's probiotic strain is Lactobacillus rhamnosus strain GG (ATCC53103) or " Lactobacillus GG" for short. LactoGG is the original, specific probiotic strain isolated by two Boston scientists , Prof. Sherwood L. Gorbach and Dr. Barry Goldin, in 1985, from the intestinal tract of a healthy human subject. Its ''GG'' identity is named after its two discovers. LactoGG is a vegetable capsule containing 20 billion live ''GG'' bacteria and inulin, a vegetable fibre which acts as the food for the live bacteria. It does not contain yeast, sodium, preservatives, artificial food coloring, artificial flavoring, sweeteners or sugar. Its contents are all NATURAL. LACTOGG® is pronounced as “lac-toh-gee-gee". 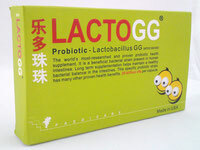 LactoGG’s probiotic strain is the world's most researched and scientifically proven probiotic. It is set apart from all other probiotic strains by the fact that it is the only probiotic strain backed up by over 700 scientific papers, more than 200 clinical trials and doctorate theses conducted in leading hospitals and universities throughout the world. LactoGG’s probiotic strain is so well-researched, it is considered by doctors and scientists as the “gold standard” of probiotic strains. It is used by the medical profession as a bio-therapeutic complement to treatment as well as a long term health supplement. It satisfies all the criteria which determine if a probiotic strain is a true and effective probiotic! 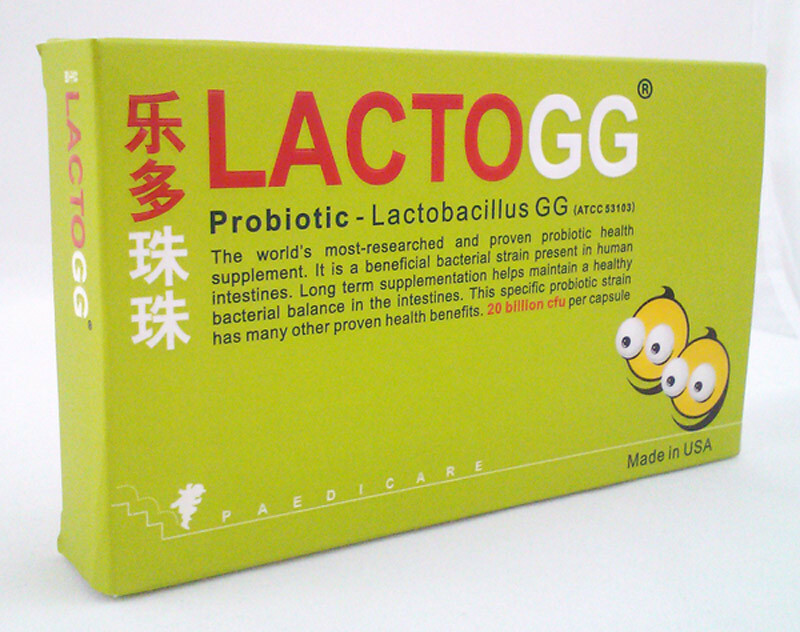 Lactobacillus GG has been studied and consumed for over 26 years. It is extensively documented to be safe. Safety surveillance has also been conducted over 10 years in Finland and Sweden involving a population of over 4 million. The researchers concluded that consumption of this strain of probiotic did not increase the risk of the bacteria invading the body and provided strong evidence of the safety of this probiotic strain. It has been evaluated in human subjects ranging from extremely small babies born as early as 4 and a half months premature and weighing as little as 0.55kg, newborn infants, young children, pregnant women, breast feeding mothers to elderly individuals over 95 years of age. LactoGG is extensively purified to remove cow mil protein. It is suitable for use in individuals with cow milk allergy. Since it is a naturally occurring human good germ there is NO 'OVERDOSING' on LactoGG. If you consumer many capsules of LactoGG all at once, the 'extra' LactoGG will be safely passed out in your stools. Taking LactoGG long term does not mean that this special strain of probiotic will 'push out' all the other good bacteria from your gastrointestinal tract. In fact, lactoGG does the opposite. It stimulates the proliferation of other natural good germs.